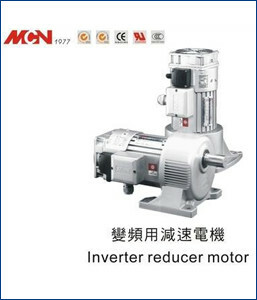 Since 2010, our company has been involved in manufacturing, distributing, supplying and exporting Inverter Reducer Motor. The offered motor finds extensive use in the automobiles and machinery manufacturing units. This motor provides hassle-free functionality and high durability. The reason for good features lies in its fabrication. The provided parts are designed and manufactured by our ingenious professionals using quality-tested steel and components. Clients can ask for customize specifications if they have any.